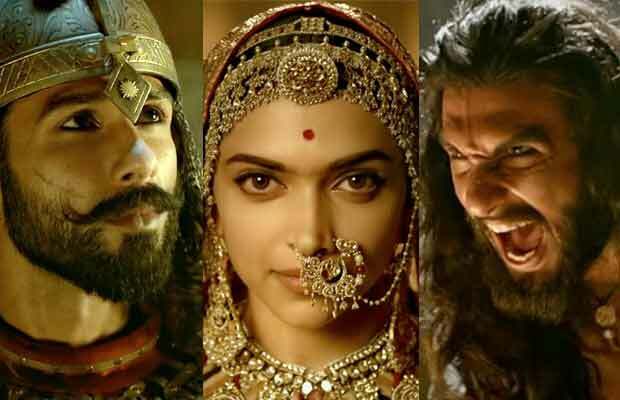 An English daily recently has reported how Deepika Padukone sprung an unpleasant surprise when she chose to launch the Padmavati 3D trailer alone without even informing co-stars Ranveer Singh and Shahid Kapoor. However, we hear from the horse’s mouth that this is not true at all. It is a known fact that SLB Films is a strong production house in the industry and even the biggest of stars follow what they are told to do by them. Bhansali is a director that most stars want to work with and also respect him immensely. It was them who decided that Deepika Padukone too should attend the 3D trailer launch event on the day she was any way shooting for Padmavati. Previous articleBigg Boss 11: Vikas Gupta Throws Food After Shilpa Shinde Instigates Him- Watch Video!